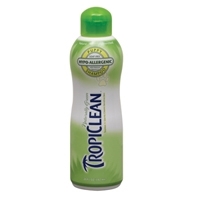 Tropiclean Puppy & Kitten Shampoo 20 oz. 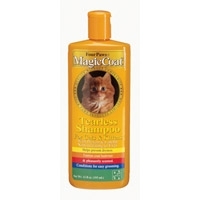 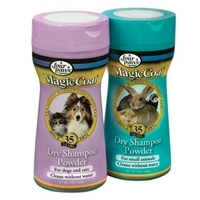 Four Paws Magic Coat Cat Tearless Shampoo 12 oz. 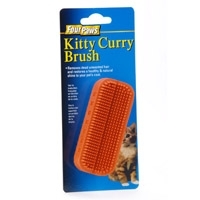 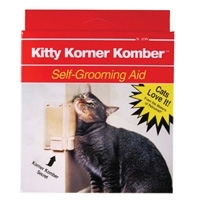 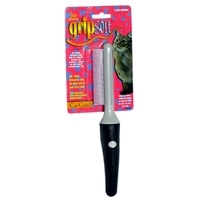 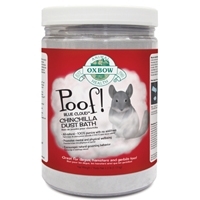 This shampoo is enriched with protein and lanolin to prevent dryness to the cat's coat and skin. 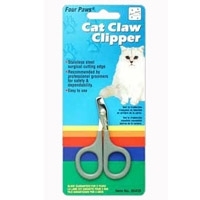 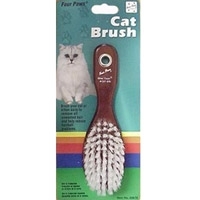 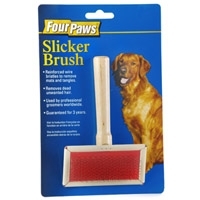 It will leave the cat with a high sheen and fresh scent. 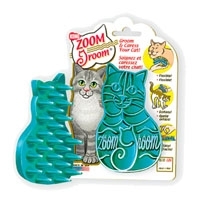 Non-irritating to eyes and skin.